Back in 1992 Liam Broomhead was a first year pupil at Anns Grove school. 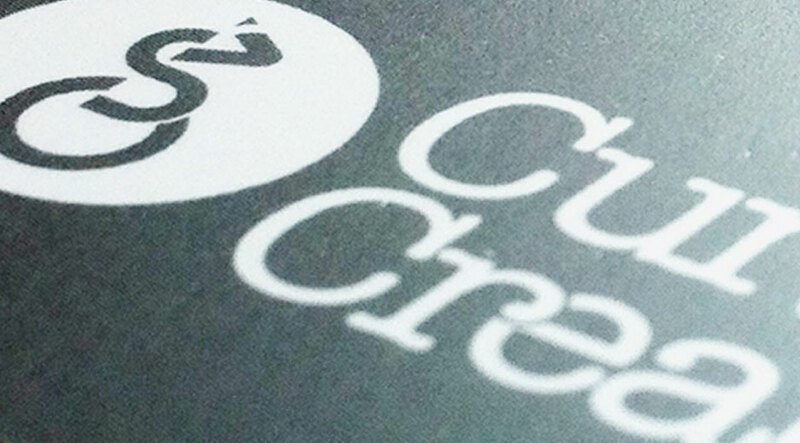 Now he’s back as a Sum Studios tenant, in the form of design agency Curv Creative. Established in 2011, Curv offers design and advertising to clients across the country, including Yee Kwan ice cream, Reporter Magazine and DSG Motor Group.